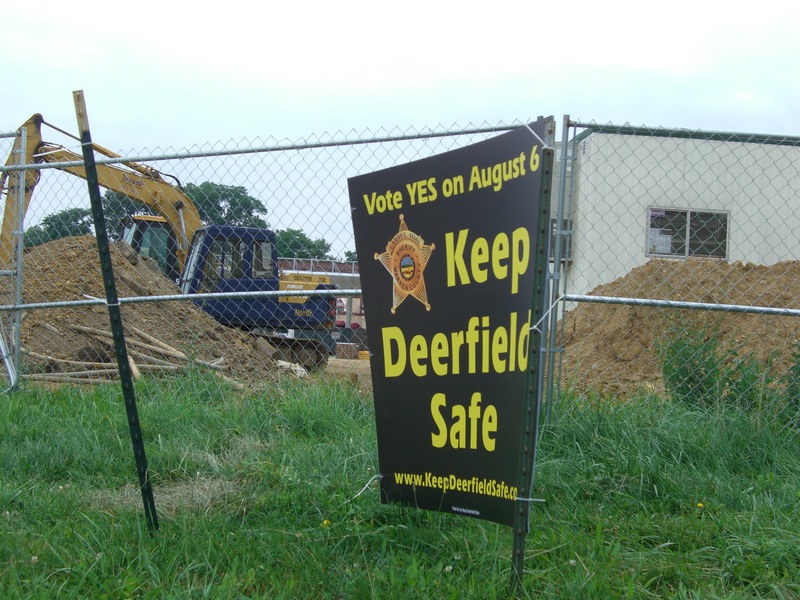 Heads up, Deerfield Township, Ohio residents. Current Township trustees have scheduled a second pivotal community informational meeting regarding their plans for “Downtown Deerfield”, which replaces their original plan to develop Kingswood Park on the site of the former Kingswood Golf Course on Irwin Simpson Road. However, the devil’s in the details. 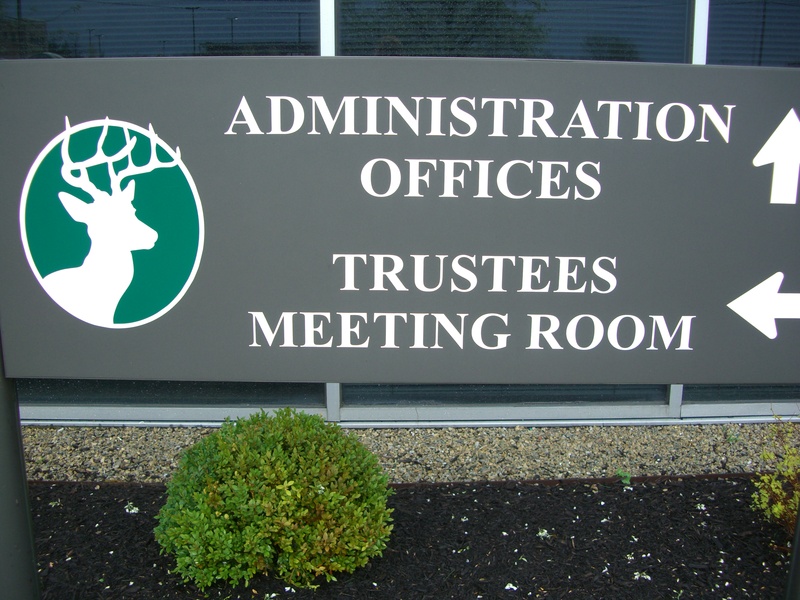 This proposed meeting format is a significant departure from typical township meetings, usually held at the Township Administration Building, 4900 Parkway Drive, Suite 150, Mason. Trustees have scheduled a second offsite informational meeting, well away from the lens of meeting room cameras and taxpayer purchased recording equipment, which results in the meeting being unavailable online as a public record, for future viewing or reference. The September 25 public information meeting was set up in the fire station bay, with interactive stations for small group Q&A, poster boards, and Post-It notes to be used for comments for the developers. No, this was not an elementary school science fair. Could this “meeting” format be a cleverly designed strategy to minimize public reaction and input, decrease visibility and strength of constituents opposed to “Downtown Deerfield”, and shield Trustees from constituent interaction, and public reaction? Fire Station 57 is not centrally located in the township. The meeting cannot be recorded and won’t be made available online – unless special arrangements are made. Individual “interactive” Q&A stations do not allow Trustees and attendees to hear ALL other comments, questions, and answers, therefore messaging, community reaction, and comments are effectively diluted and less impactful. The Trustees are elected by the voters of Deerfield Township. 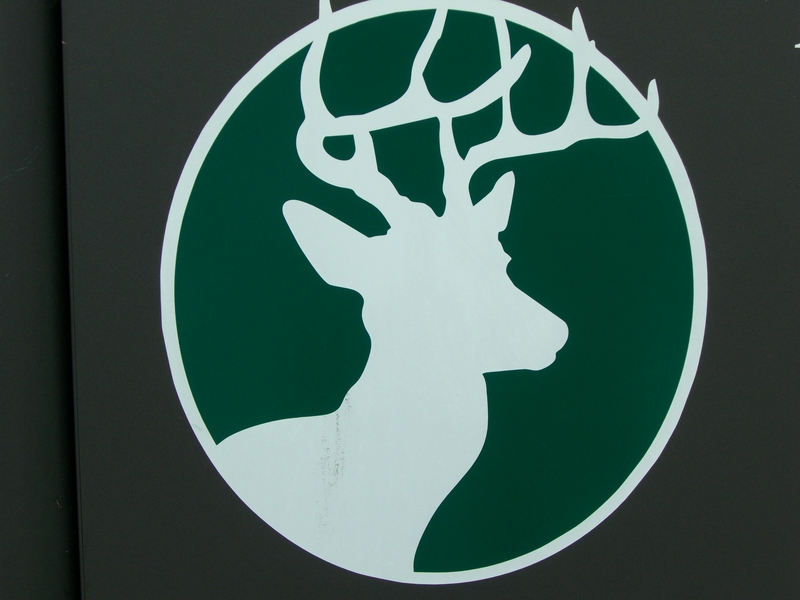 Their salaries are paid by the taxpayers of Deerfield Township. Is this meeting tactic one of elected officials striving for transparency and community participation? Maybe the trustees’ lack of responsiveness to community input regarding The Grand in 2013 was not an aberration. Chris Romano, Dan Corey, and the trustees should be urged to reschedule this crucial public meeting at the Township Administration building, at a more convenient time , where it can be recorded and posted online, and community participants have the opportunity to simultaneously hear all the same information. Voter participation for special elections is notoriously low. Tuesday, August 6 was no exception. 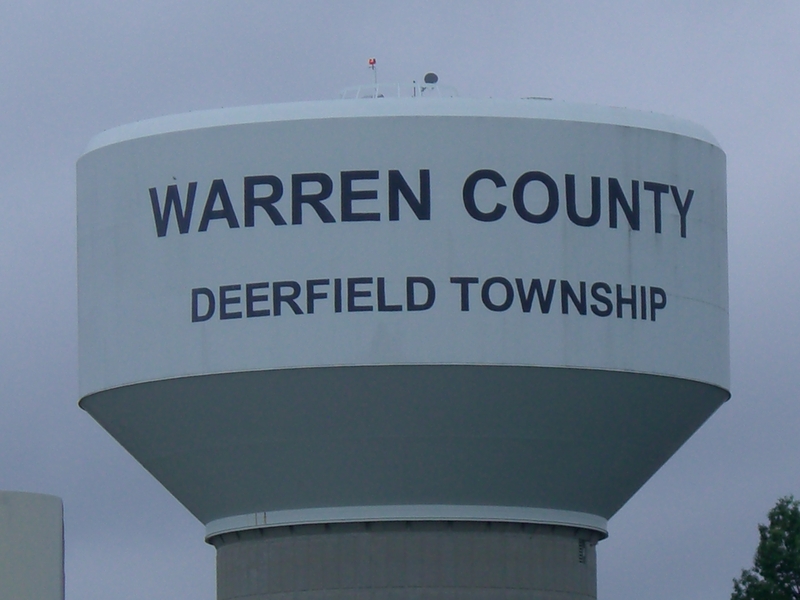 Deerfield Township ranks first amongst Warren County townships with a dubious distinction. Summer evokes images of family vacations, trips to the pool, picnics, back to school shopping, and… elections? Alexis De Touqueville’s quote bears repeating. “We get the government we deserve.” So it goes in the Kabuki Theater of power and government – even at the local level. 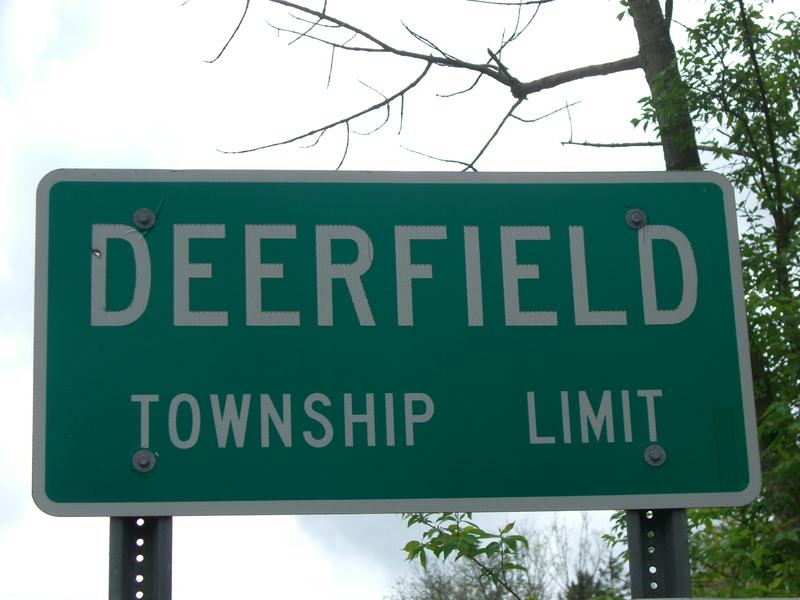 Deerfield Township trustees continued the May 7 public hearings for a major PUD modification at the June 4 meeting – a seeming reprise of talking points and explanations in the face of unanimous opposition from township residents in attendance (video).